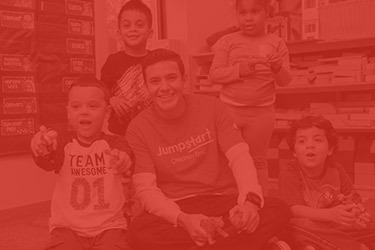 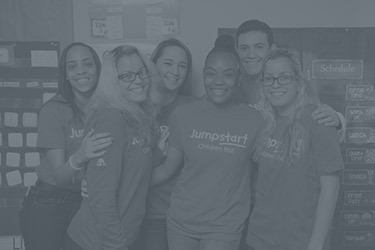 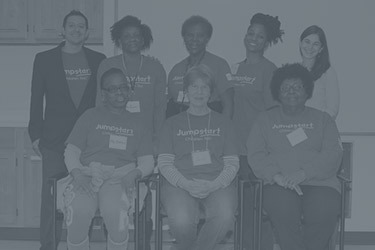 Welcome to Jumpstart’s Northern California homepage! Here you can learn all about the work we’re doing, our latest initiatives, partners, upcoming events, and much more. 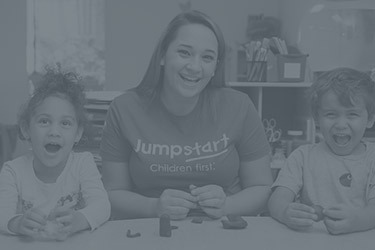 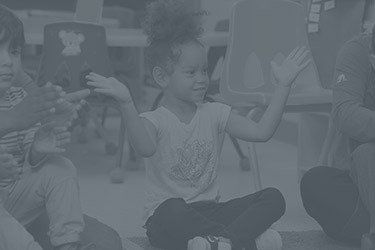 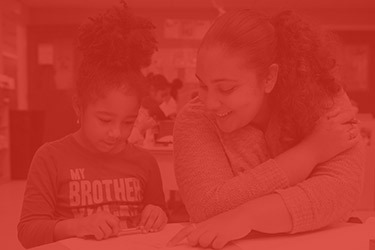 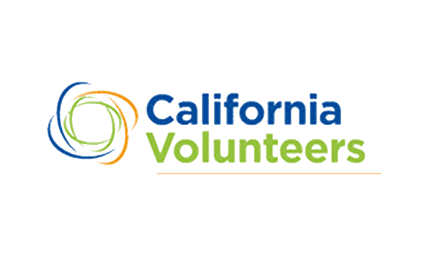 Jumpstart California is a proud member of the AmeriCorps National Service network and is supported in part by California Volunteers, Foster Grandparents, and the Corporation for National and Community Service.